Why is Alexa failing again ? Re: Why is Alexa failing again ? Ha, I fixed it. Everything was fine. However, the instructions are not very clear. 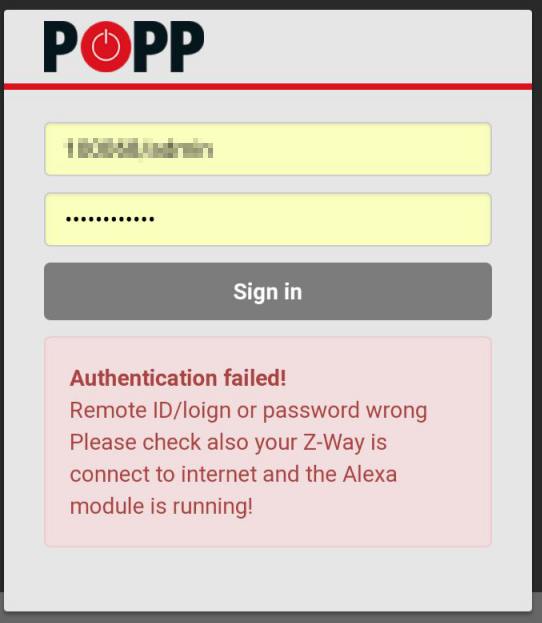 The z-way server will only include devices which you manually tell to enable with the alexa app. So I wasn't actually including any devices to be associated with alexa, as I didn't know it was required. After selecting the check-box "lb_activate_alexa" in the devices I wanted to be discovered by alexa from inside the z-way server, it's now working correctly. "After selecting the check-box "lb_activate_alexa" in the devices"
Can you take a screenshot of this setting? I can't find this setting in my Smarthome. Oh, crazy... Found it! You must hit longer the device icon... Are there another way? I have uninstalled Alexa in my iOS phone. I installed Amazon Alexa, but that doesn't work. All I tried was to reboot my Ios device. Do you have any Ios device key to run the applications? Yes there is a way to change the Server. This should be built into the 'Remote access' application. to check for a valid server. Server says it is offline, but still is open for new connections . So far I have had to block the offending ip address on my router. Then it connects to a working server. Disabling/Enabling 'Remote Access' App will force a new attempt to connect. login via telnet, sudo netstat -natlpe | egrep -i ssh and it will show what server you are connected to. I checked today, a week later. Switzerland2 is still in failure. I don't change everything and then it's working without a problem. Today... It's failing again and this completely looks like no valid SSL cert. 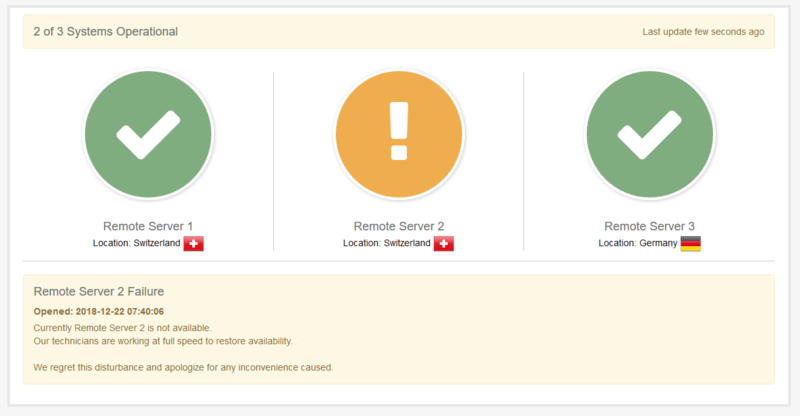 Status Page doesn't work zwave.de or a bad configured server... How ever... Alexa doesn't respond again.